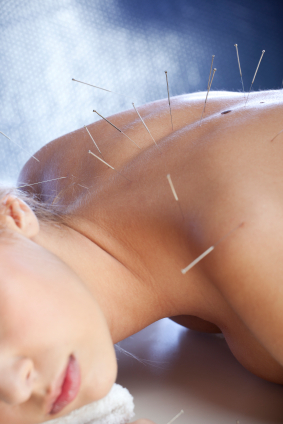 Acupuncture has become a common practice in the U.S. for treating pain. At Schoepp Family Chiropractic, PC, we have an acupuncture certification. Visit us today and find out how acupuncture can help you feel better and live a fuller life – without pain.